nEDM2017 will be held at Harrison Hot Springs, near Vancouver BC Canada. The third nEDM workshop in a series of meetings on challenges of the world wide experimental search for the electric dipole moment of the neutron. 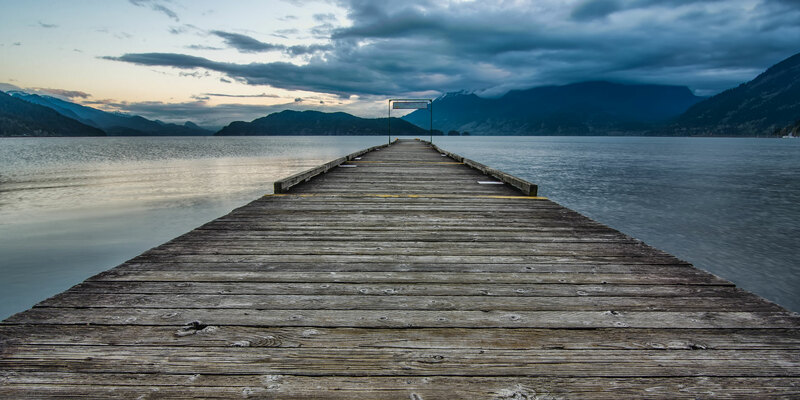 Travel to Harrison Hot Springs is about a 90 minute drive from the Vancouver Airport (YVR). There are no direct options to travel via public transport, or bus to Harrison, but there are options available. 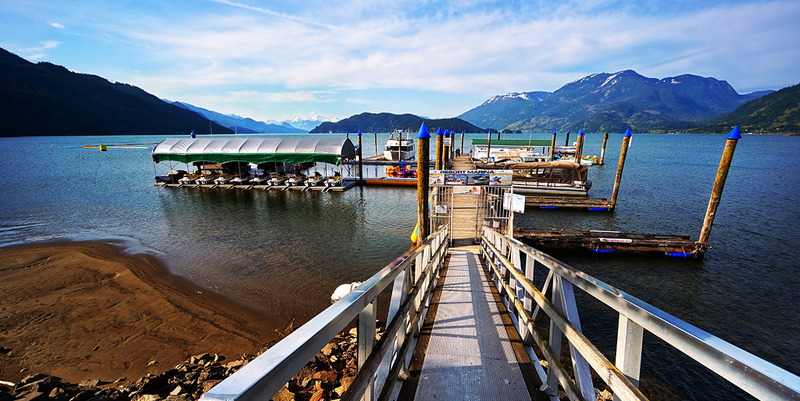 Please check out Harrison Hot Springs Tourism site for detailed options for travel to the venue. We are arranging a shuttle bus from Vancouver airport YVR to the venue at Harrison Hot Spring at 5pm on Sunday, Oct 15 and one shuttle bus from Harrison to TRIUMF at 9am on Friday, Oct 20.
then click the appropriate options and pay the fee. If you need transportation for a different time, please contact nedm2017@conferences.triumf.ca and we will try to accommodate you. eTA (Electronic Travel Authorization) is a new entry requirement -- now in effect. Visas: If travelling from outside Canada, you may need a visa to enter Canada. Do I need a visa or eTA to come to Canada? Reservations received after Friday, September 15, 2017 will be provided on a space available bases at prevailing rates. Reservations must be guaranteed using a credit card or advance deposit 30 days prior to arrival. Please identify yourself by the booking code 4244BI when making your reservation. If for any reason you must change your reservation to leave earlier than anticipated, please be sure to inform the reservations desk before you arrive or at the latest, when you check in. Guests will be charged one night’s room and tax for check out prior to the departure date confirmed at check-in. On Friday October 20th, a tour of TRIUMF will be available to attendees. Sign up when you register for the conference. There is not cost associated with the tour. For information on what you will see on the tour, please take a look at this PDF. Please make a note of your flight plans when decidign on the tour: public transit between the airport and TRIUMF takes 1 hour (Airport Canada Line Skytrain-- transfer at Cambie and 41st-- Translink bus 41 stop "TRIUMF Centre"). A taxi is about $30. There will be some unsupervised storage space at TRIUMF-- TRIUMF takes no responsibility for lost or stolen items. The maximum B field at the top of the cyclotron vault is 40 Gauss, so it's OK to bring on the tour a small bag with your laptop (the size of your "2nd carry-on" or smaller, please). Please click http://www.triumf.ca/public-tours/safety-information to review the safety information prior to your tour of TRIUMF. Please ensure you wear sensible footwear as the tour route involves a variety of different floor surfaces and stairs. Registration for nEDM2017 is still open. Payment is due prior to midnight PDT, SEPTEMBER 15, 2017 to qualify for early registration. •	You will receive a registration e-mail when you have been assigned a registration number. This happens BEFORE payment. You will need this registration number if you defer paying until another session. This e-mail includes a link for returning to your registration. •	The early registration discount is applied by the date of PAYMENT, not registration. •	Payment may be made by credit card (preferred) or wire transfers. Option is open also for TRIUMF internal account payment. Please consult Immigration and Citizenship at the Government of Canada website to check if you need a visa. •	All prices are in Canadian dollars. •	For proof of payment, use the link in your registration e-mail to return to your registration record, and then view and print your receipt. Companion Registration for accompanying persons is possible and includes several options for meals, reception and banquet: fees range from $120 for banquet and reception to $345 for all meals. All cancellation must be provided in writing to nedm2017@conferences.triumf.ca before September 15, 2017. There will be no refund of registration fee made after September 15, 2017. This policy applies to all delegates and companions. Any refunds granted will be made by the same method as the original payment method and will be processed after the completion of the conference. Any fees for wire transfer refunds will be the responsibility of the delegate or companion. If you are traveling from outside Canada, you may need a visa to enter Canada. Please refer to the Government of Canada site (http://www.cic.gc.ca/english/visit/visas.asp) for instructions on how and who needs to apply for a Visitor’s Visa to come to Canada. US citizens carrying a valid US Passport do not require a Visa to come to Canada. Residents of the US who carry a passport from a country listed on the Government of Canada site will need an Invitation Letter from the Conference Chair to attach to their Visitor’s Visa Application. Please give sufficient time for processing. See: http://www.cic.gc.ca/english/information/applications/index.asp for an estimate of processing times. Support for students (and possibly post docs) will be available for those attending nEDM2017. To apply for support, please send an email to nedm2017@conferences.triumf.ca specifying your request. A support letter or email from your supervisor will also be required to qualify for any support available. We are very pleased to announce the third nEDM workshop in a series of meetings on challenges of the world wide experimental search for the electric dipole moment of the neutron. nEDM2017 will be organized by TRIUMF, Vancouver, BC and take place from Sunday, October 15, 2017 to Friday, October 20 at Harrison Hot Springs close to Vancouver. It is the third in the series of successful technical workshops fostering cooperation on the challenges of the worldwide search for an nEDM: the first two of the series were held in Oakridge, TN 2012 and Ascona, Switzerland 2014. 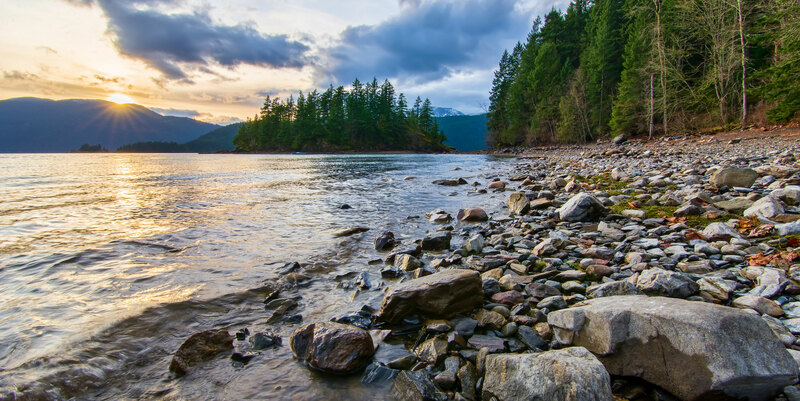 We are looking forward to welcoming many of you at the shores of Harrison Lake. Temperatures at Harrison get cooler in the fall, but the changing colour of the leaves make it a spectacular time to visit. October can be the start of the rainy season so we recommend attendees to bring raincoats and umbrellas. Wall socket and plug: Image shows a classic plug with two flat parallel prongs and one with a grounding pin.